Thomas & Betts Carlon® Non-metallic duct swedge reducer of 4-Inch x 3-Inch trade size, is ideal for connecting two different size pipes in a duct. It provides male to male end connection for tight fitting. The reducer has an outside diameter of 4-1/2-inches with a wall thickness of 0.099-Inch. 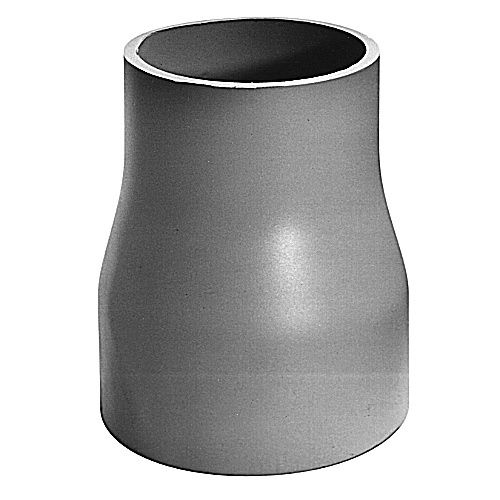 This duct swedge reducer in gray color, has PVC construction for corrosion resistance and durability.